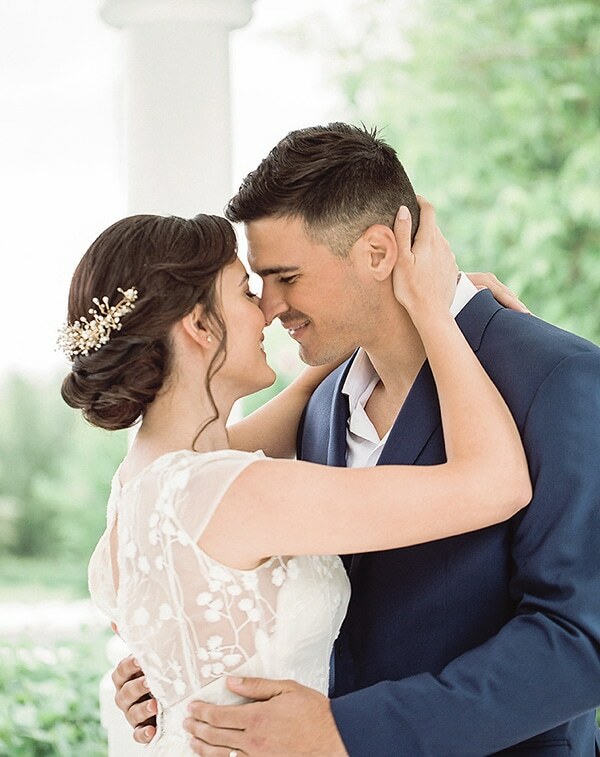 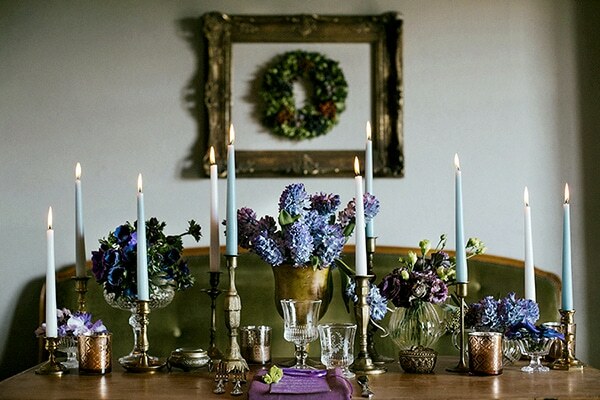 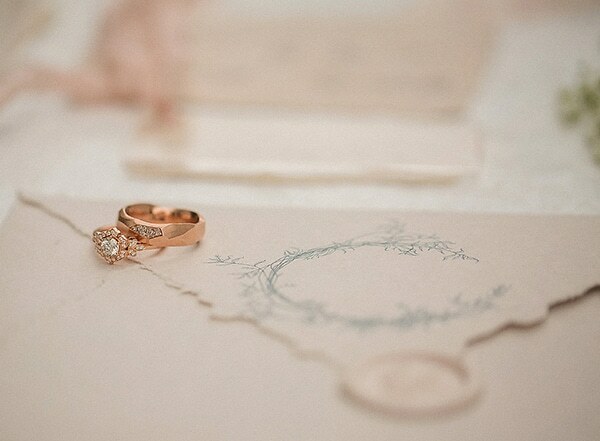 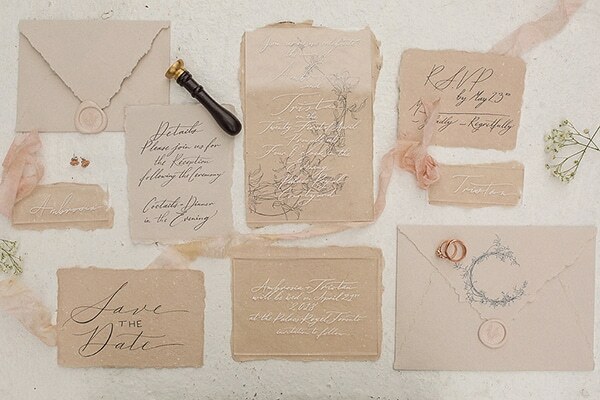 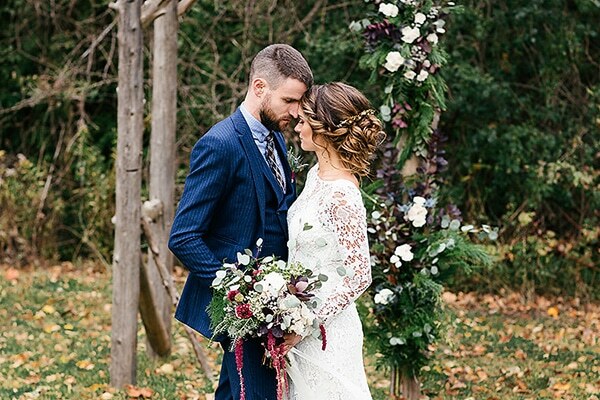 A little bit dreamy and a whole lot beautiful this fairytale photoshoot we’re sharing with you today will mesmerize you! 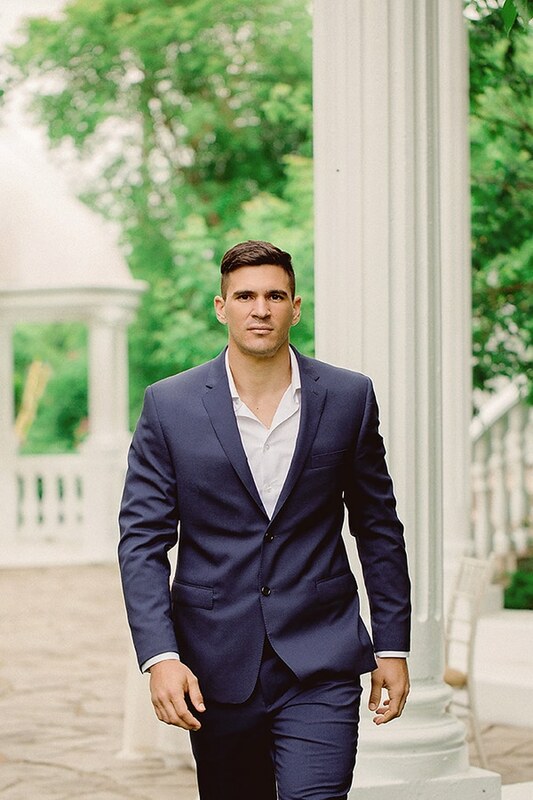 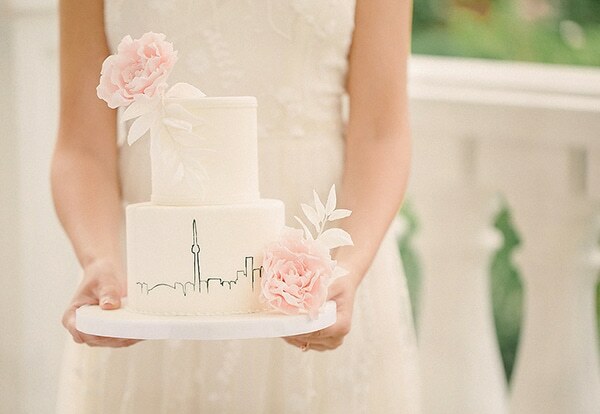 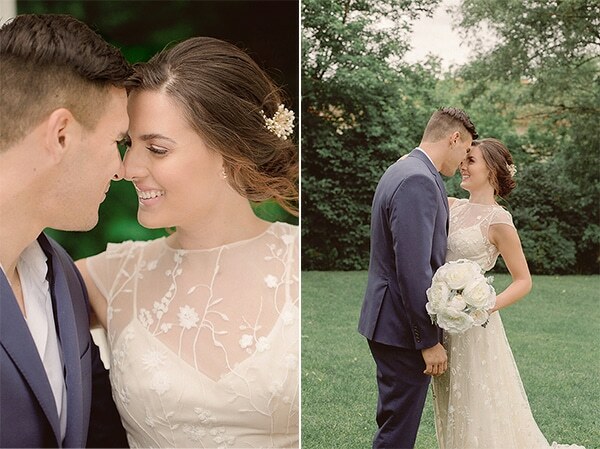 This shoot it’s all about a true love story in Canada. 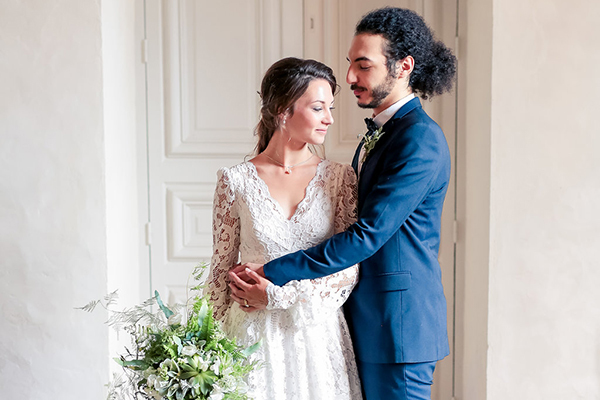 Bianca and Fernando decided to capture their special period of their life and fill their photo album with beautiful, sweet photos, so they spent a whole day in a greenery place with their photographer. 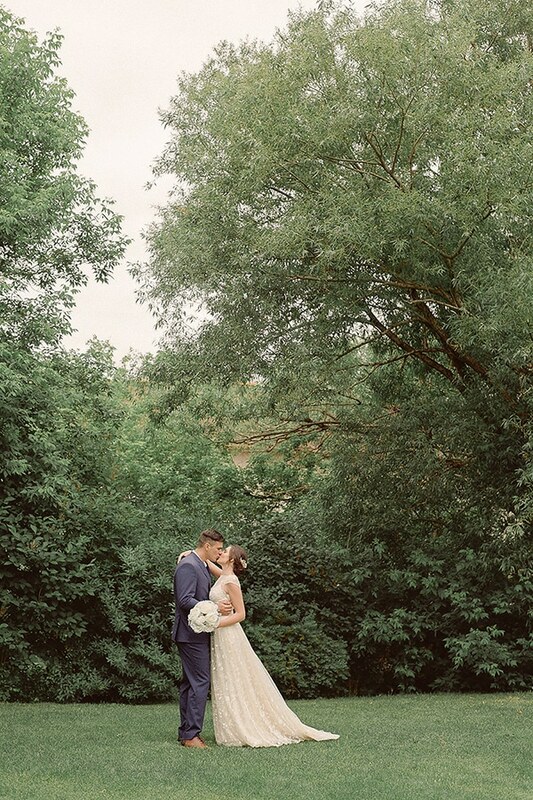 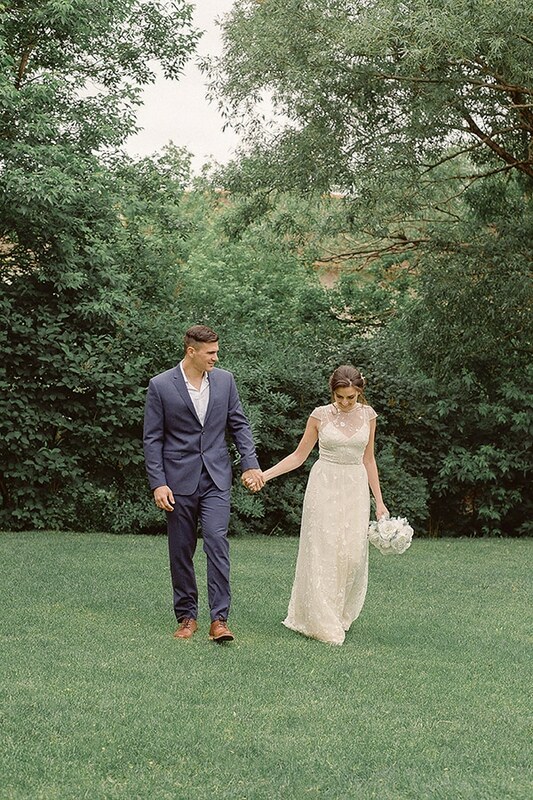 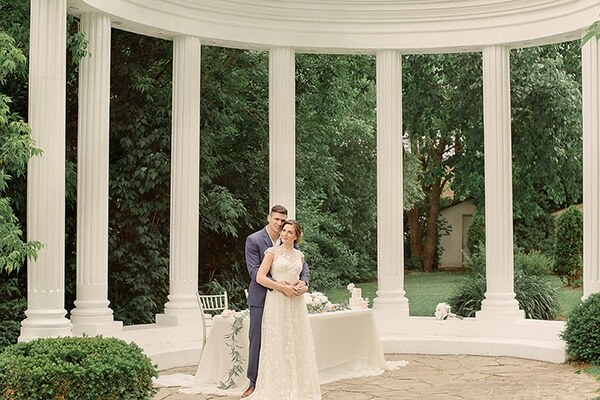 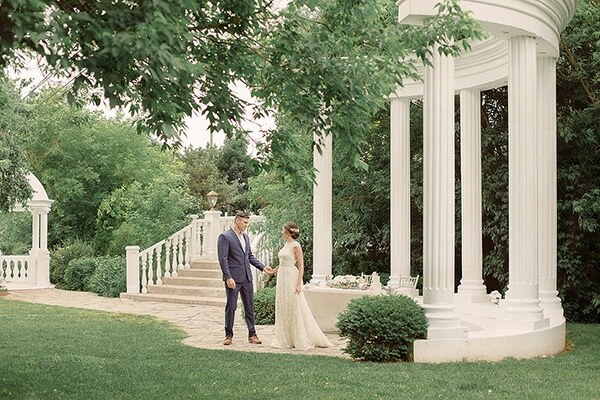 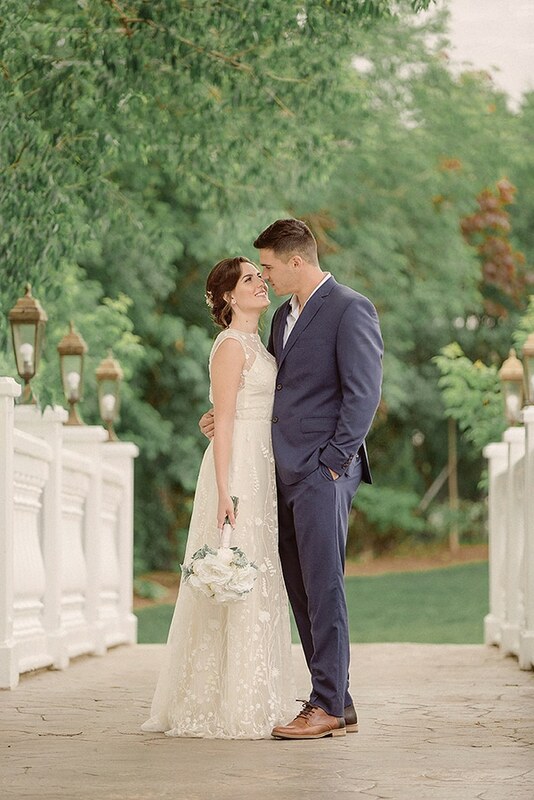 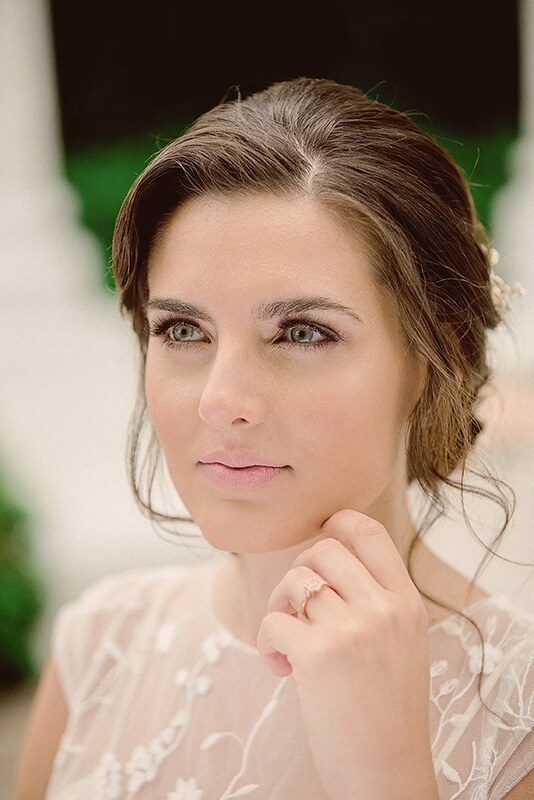 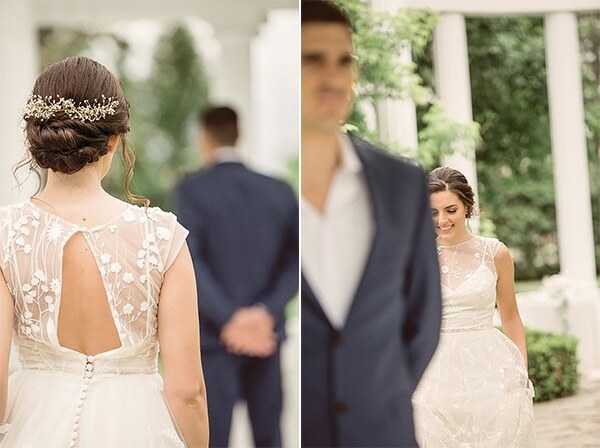 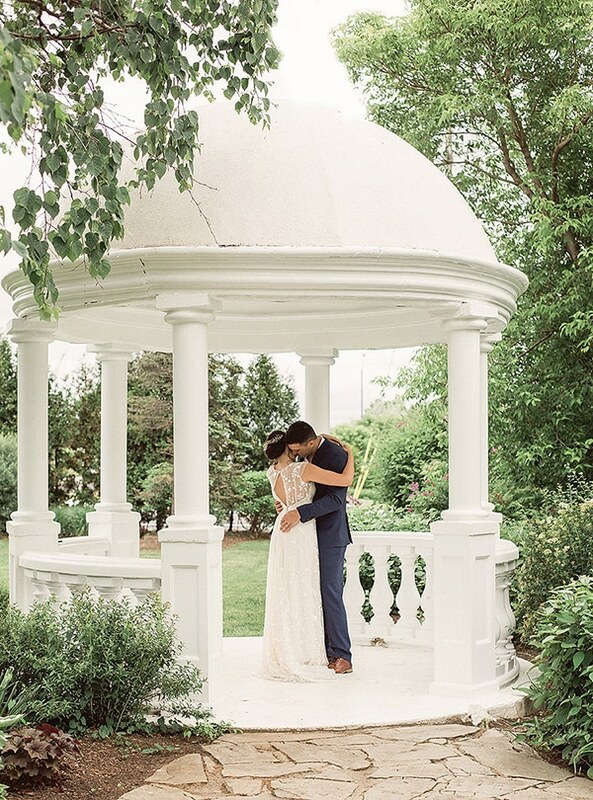 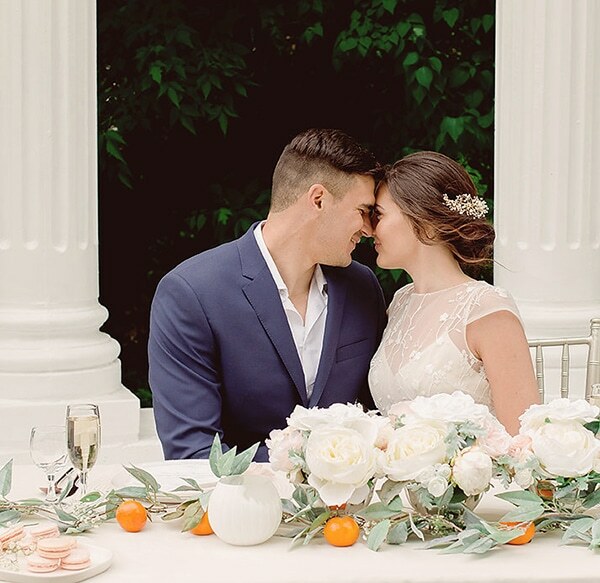 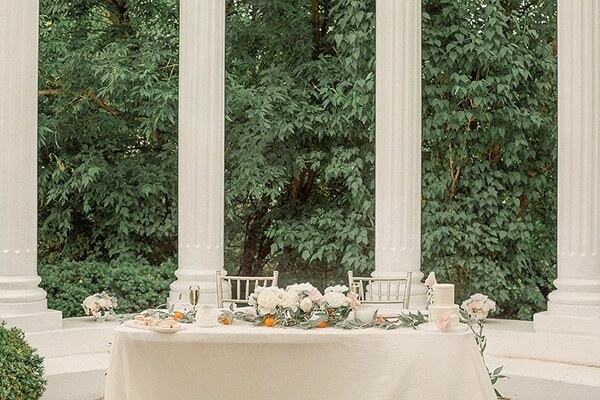 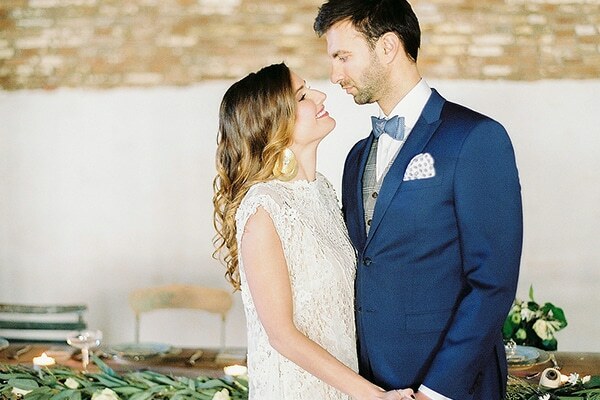 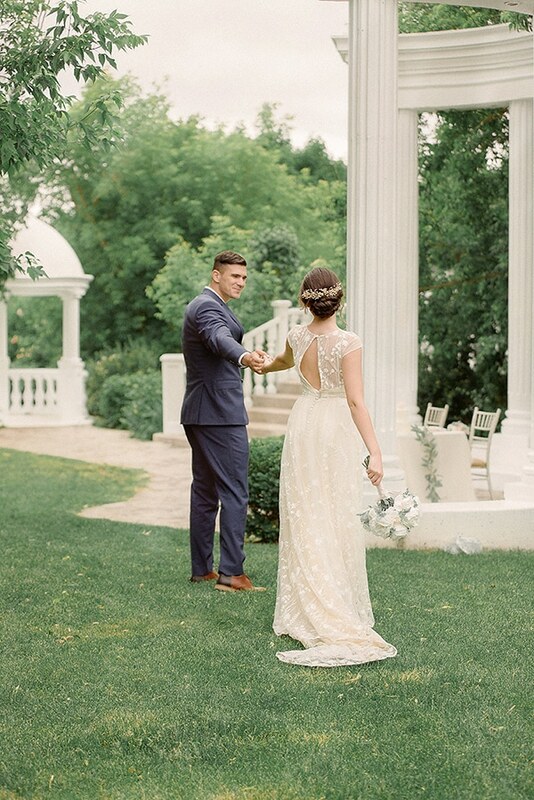 The gardens of a fairytale venue became the ideal venue for such a dreamy shoot. 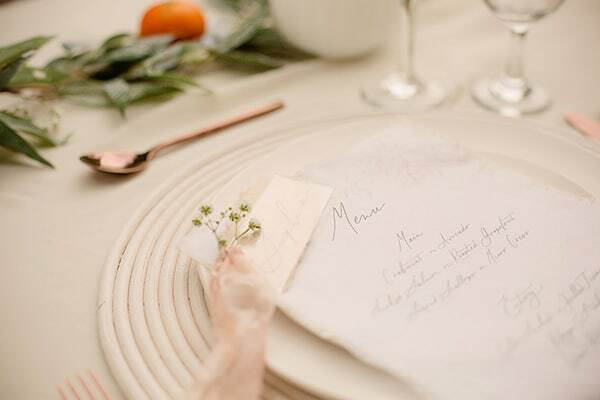 The scene became even prettier with a romantic table setting in soft beige and pink hues and with the stylish couple’s looks. 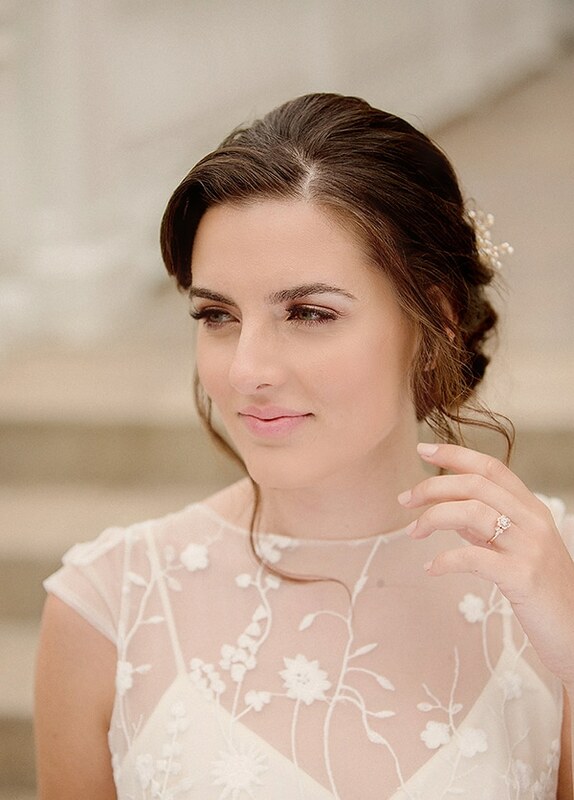 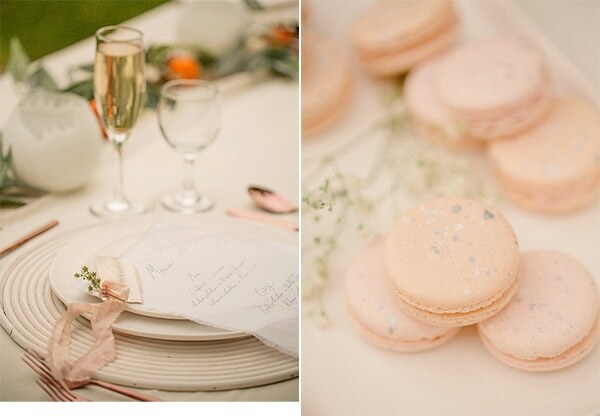 Get lost in this pastel beauty through the following images by Farah Ghazal Photography!